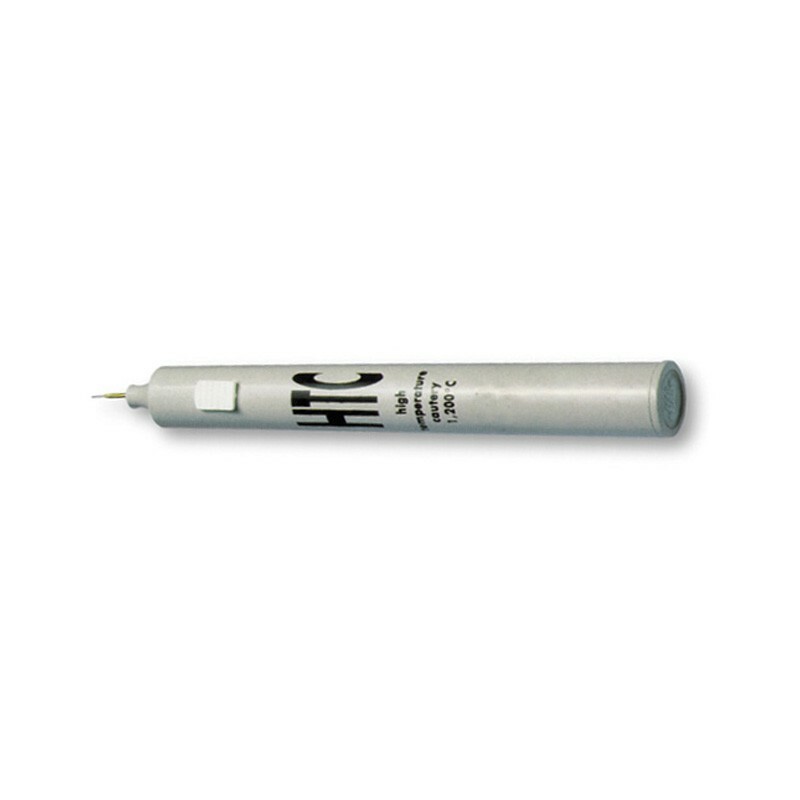 Disposable Monopolar Termocautery (Electrocautery) Sterile 1200 °C. 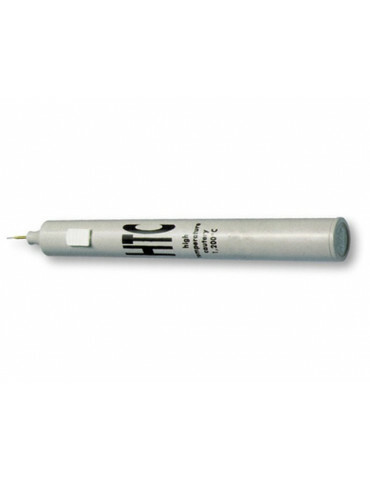 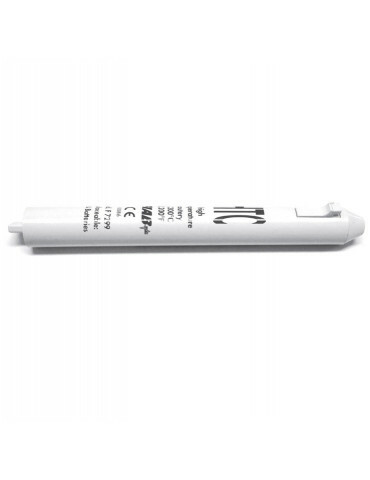 The Electrocautery is a sterile bipolar battery operated disposable device for the cauterization of small vessels; the temperature of the tip is 1200°C. The HTC is available with a fine tip required in most of the surgeries. Made in Italy. 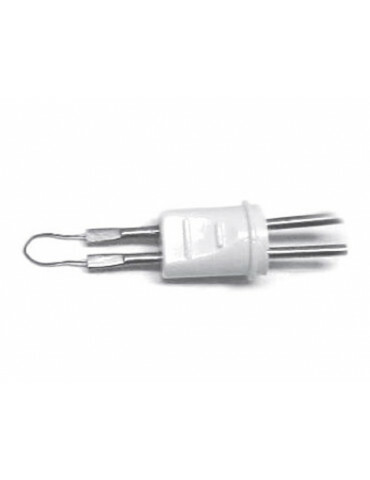 Thermocautery Tips Sterile Disposable 10 pcs.